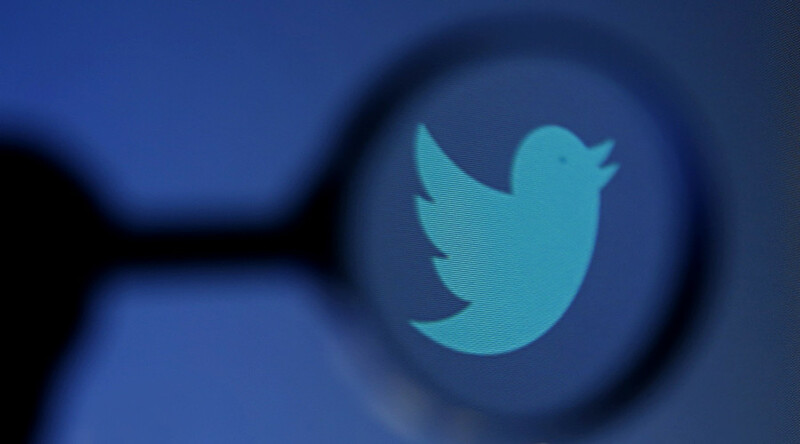 Twitter has warned some users their accounts may have been targeted by "state-sponsored actors," allegedly attempting to obtain sensitive data, such as email and IP addresses, as well as phone numbers. It's the first time the microblogging service has issued such a warning. A Winnipeg-based non-profit Canadian organization Coldhak reported having received a warning from Twitter and posted a copy of the letter online. The notice from the microblogging service didn't provide any additional information about possible suspects in its investigation. It recommended taking precautions to safeguard personal information, offering a link to info on Tor. A spokesman for San Francisco-based Twitter confirmed the authenticity of the emails to CNET, but reportedly declined to comment further. Social media platforms, Twitter in particular, have recently become a battlefield for hackers. Shortly after the November 13 Paris attacks, which left 130 people dead and 352 others injured, hacktivist group Anonymous declared war on Islamic State (IS, formerly ISIS/ISIL), saying it wants to steal their information and force them into internet obscurity. The terrorist organization has used social media effectively to recruit new fighters, especially from the West. Last month, Anonymous claimed to have taken down 20,000 IS-linked Twitter accounts; their #OpParis operation was revenge for the Paris attacks. The group said in a YouTube post they had provided a list of all the accounts that had been taken down.